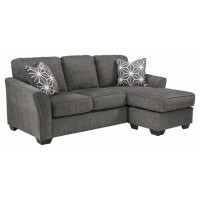 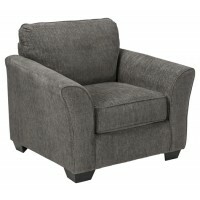 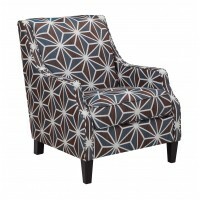 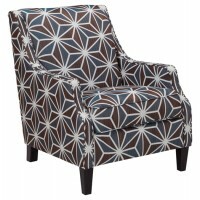 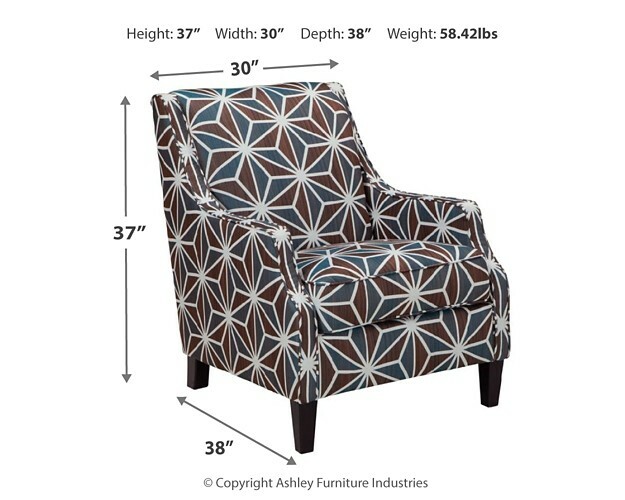 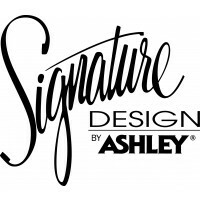 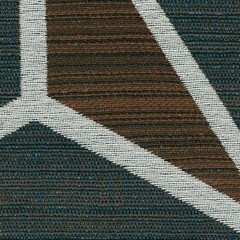 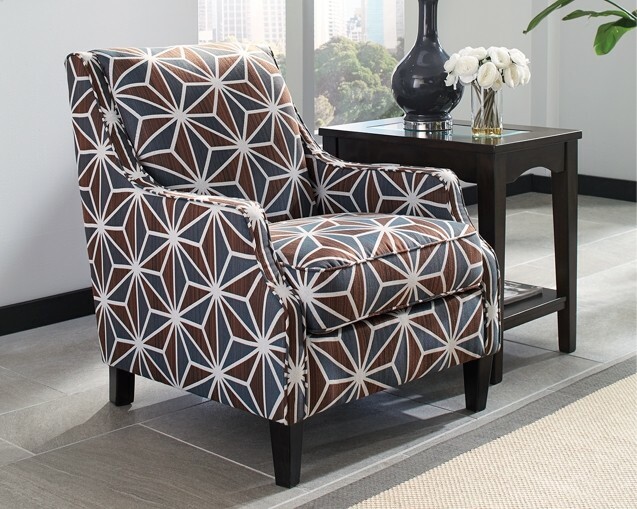 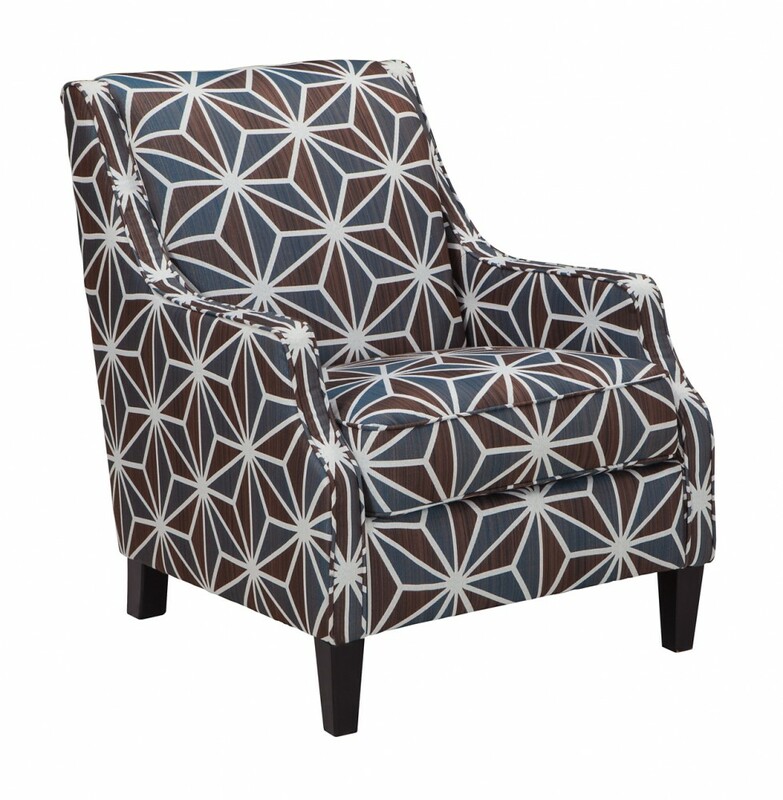 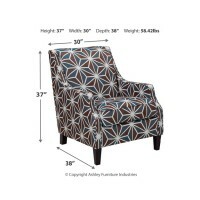 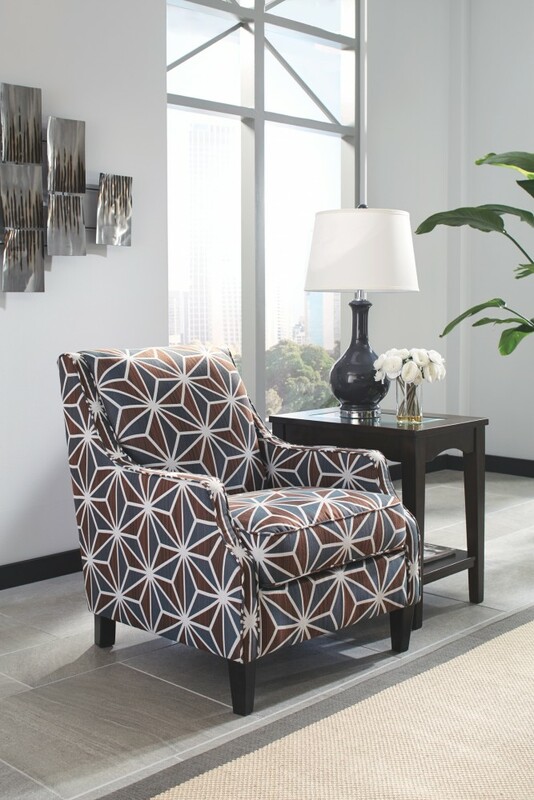 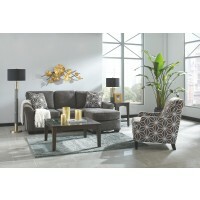 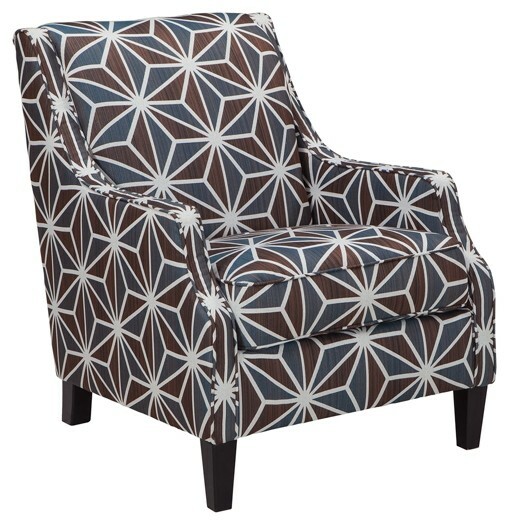 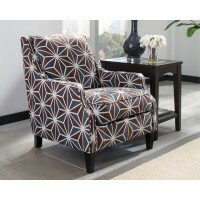 The 1970s era meets modern day allure with an eye-catching geometric pattern on this accent chair. 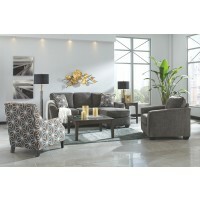 Sloping track arms amp up the contemporary vibe. 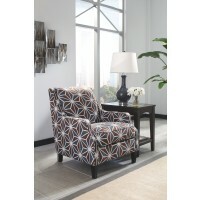 Take a seat and prepare to be re-energized.